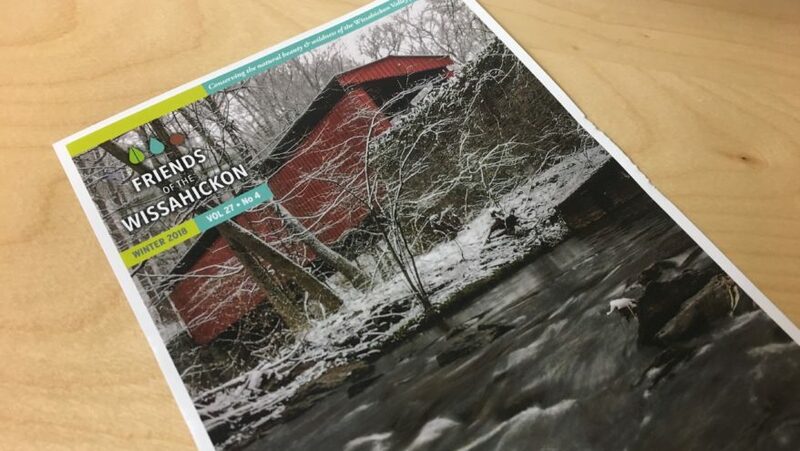 Friends of the Wissahickon (FOW) seeks a firm to provide printing and mailing of its quarterly newsletter. FOW is need of a company to begin printing its newsletters with the spring 2019 issue, due to be mailed in mid-March. o Printer will need to print two different versions of the last page (one with/one without FOW membership information). o FOW provides Excel list of names and addresses a couple of days before designer sends a pdf file for printing. o FOW has a Bulk Mail permit. 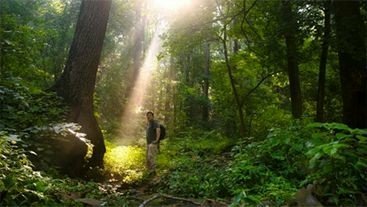 o Do you offer pre-printing electronic proof review? o Newsletter is mailed usually one week after receiving pdf. PROPOSALS ARE DUE BY 5 P.M., Tuesday, Jan. 22, 2019.